The CLET BSB50215 Diploma of Business is a great qualification to help transfer your police, military, or emergency services skills into a nationally recognised qualification that is easily understood by civilian employers. Although it may not seem appropriate at first, defence, police, and emergency services are all businesses that run with Government funding and have to allocate resources accordingly. 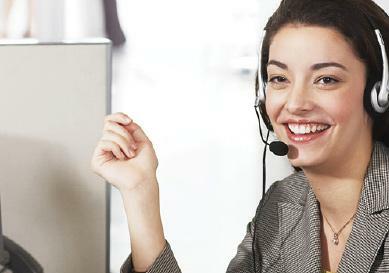 They need to service their client base and ensure operational demands are met. These are all the elements of a business. If you are a current or former member of the police, military or emergency services, or have other unique employment experience, let the CLET RPL Team assess your skills against the BSB50215 Diploma of Business and start the journey towards civilian employment. Obviously, the BSB50215 Diploma of Business is also of benefit to anyone with a business background without specialist training, and the CLET RPL Team can assist here too. This unit describes the skills and knowledge required to coordinate, cultivate and apply a crisis management plan. It applies to individuals who demonstrate a range of managerial skills in senior public relations roles. People in this role have primary responsibility for preparing and instigating a planned communications response in an emergency. Business skills form the basis of most employment roles. 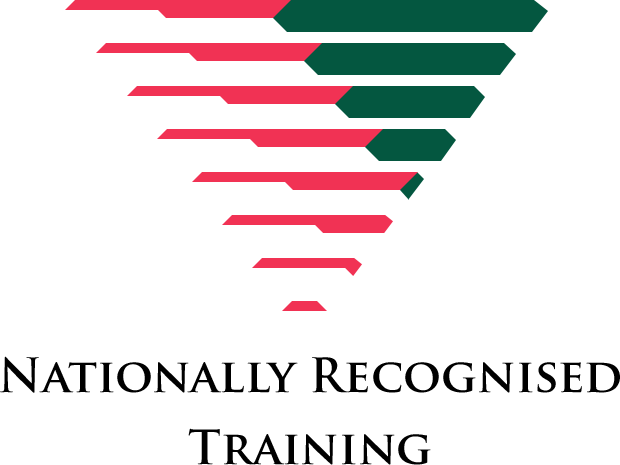 Make sure yours are recognised with a nationally recognised qualification via RPL today.